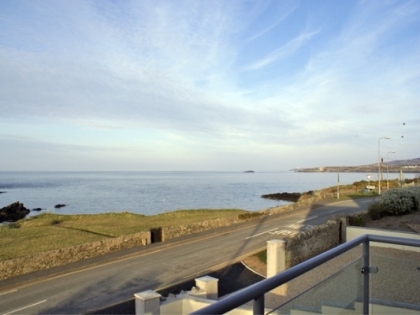 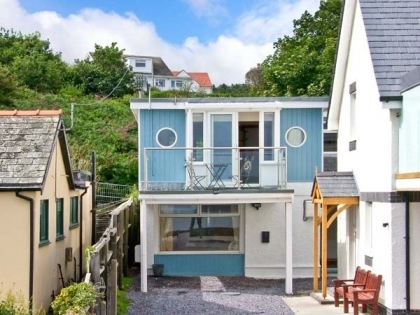 Browse below to see coastal self-catering beach cottages in Bull Bay with sea views and enjoy the many advantages of being situated on or near the beachfront in Anglesey near a host of seaside resorts including Cemaes Bay and Moelfre. 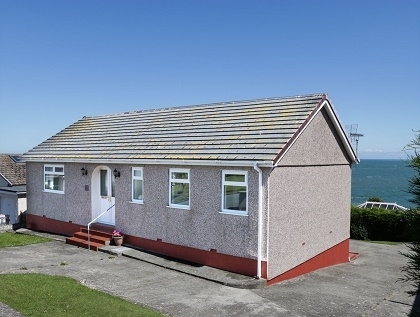 To secure one of these top quality coastal cottages in Bull Bay you will need to book online with the property manager or make an enquiry to the owner direct. 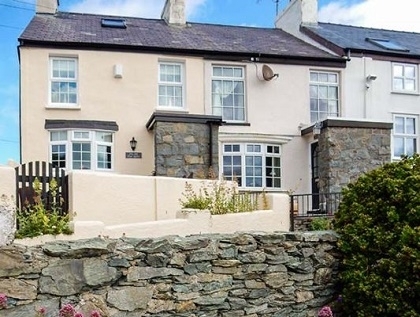 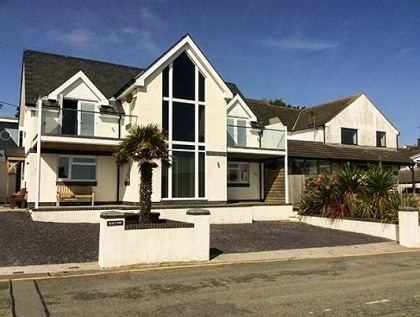 To see a larger range of holiday cottages on the beach check out the full list of cottages in Anglesey listed on Beachlets.